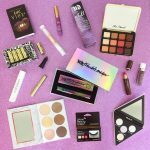 I’ve teamed up with two of my all time favorite cruelty free beauty bloggers, Jen at My Beauty Bunny and Courtney at Phyrra to offer one winner a HUGE cruelty free beauty haul! To enter, wait for the Rafflecopter widget to load below. You must be in the US and 18 or older to win. By entering, you agree to the official rules. 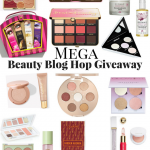 Giveaway ends Feb 15, 2018 at midnight EST. Good luck! 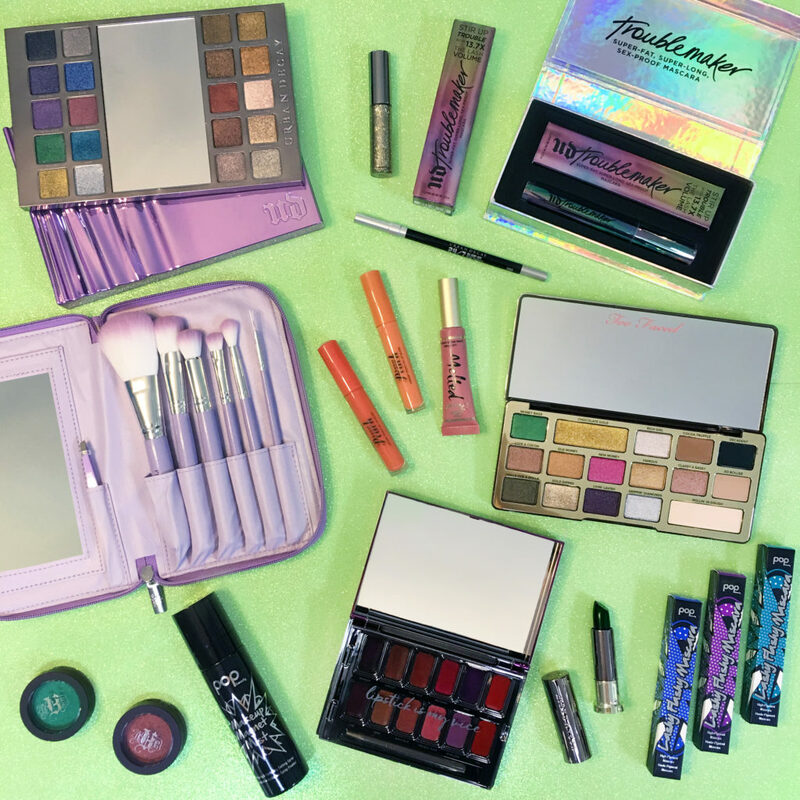 Lots of beauties in this giveaway 😍…this is the first time I’ve entered one of your giveaways on here! I love your blog, you always have great info and tips! Plus it’s so beautiful and colorful! I’m so excited to see who wins!! This would be so awesome since my birthday is this month and I so deserve this! Oh my gosh oh my gosh oh my gosh two faced is the best I’ve done so much research on it I want this so baddddd!!! 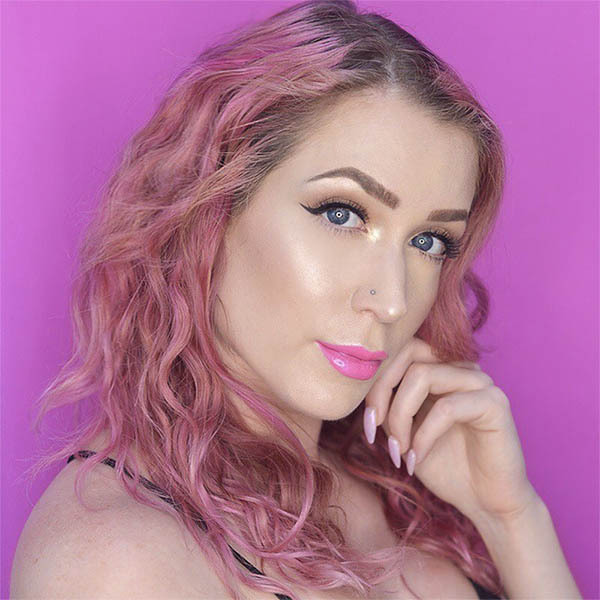 Emily is a LA-based cruelty free beauty blogger. Aside from her goal of promoting animal-friendly products and advocate for dogs in need, the aim of her well-loved colorful imagery is to evoke a sense of happiness! Like what you see here? Check out more fashion recommendations in our Shop! Shop Now!